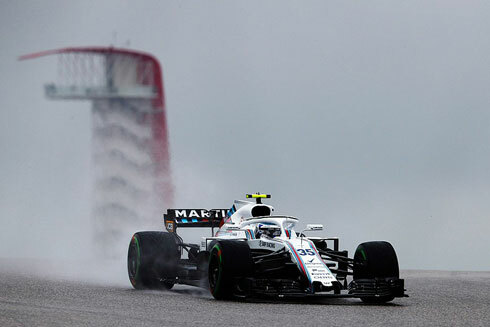 The Williams drivers would finish the second Friday practice session for the 2018 United States GP in 12th and 15th with Lance Stroll leading team-mate Sergey Sirotkin. 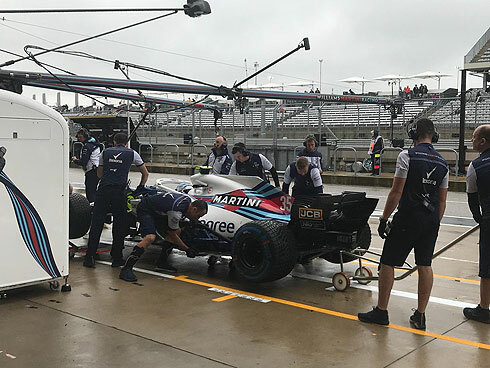 For the team it was a session that would see the weather again limit the track time of both drivers with a wet track continuing to hamper running. 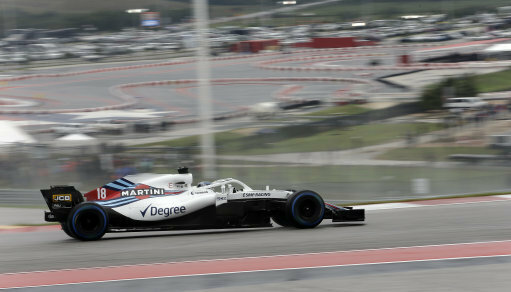 The Williams drivers would finish the second Friday practice session for the 2018 United States Grand Prix in 12th and 15th but for the team it was a session that would see the weather again limit the track time of both drivers with a wet track continuing to hamper running.